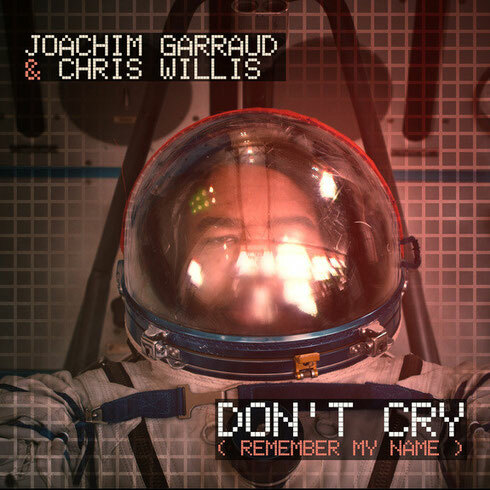 Returning to the sound that apparently propelled French house music, and David Guetta, onto the worldwide stage, producer Joachim Garraud teams up once more with long time vocal partner Chris Willis for ‘Don’t Cry (Remember My Name)’, out now on Ultra Records. A celebration of his time working with Guetta – probably one of the most successful collaborative partnerships in dance music – ‘Don’t Cry’ is Joachim in his element. Segueing between stripped back minimal beats and melodies, he guides the production towards Willis’ vocal, gathering pace until the soulful warmth of Willis’ full range is finally unleashed. 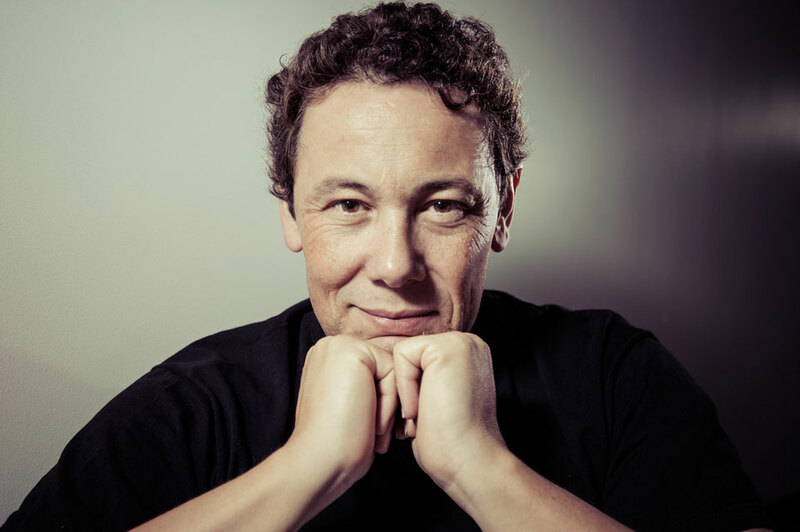 Fans of Garraud will be more than familiar with his body of work, which as well as his own original productions includes tracks, collaborations, remixes and co-productions for the likes of Jean-Michel Jarre, Bob Sinclar, David Bowie, Kylie Minogue, Culture Club, Beyoncé, OMD, Deep Dish, The Eurythmics, Paul Johnson, Cassius, Ceronne, Moby, Robbie Rivera and David Guetta. ‘Just A Little More Love’, ‘Love Don’t Let Me Go’ – Joachim and Guetta’s music lit a fire under the bubbling cauldron of dance music, bringing the sound to a wider audience than ever before and possibly laying the foundations of the music scene we know today. Look out Joachim’s album ’96/24’.